This LBE vest puts only the most critical pieces together, achieving an incredible lightweight, and ensure maximum flexibility. 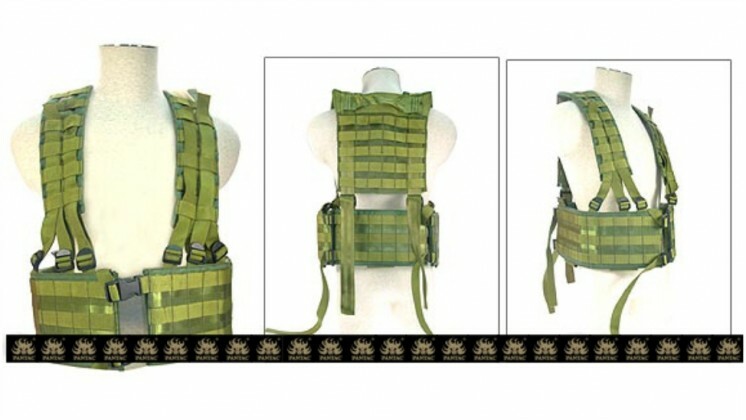 Yet, a full functional Molle system is covering the entire vest, just add on your desired pouches and accessories to make it perfect for different scenario. Made of INVISTA CORDURA.